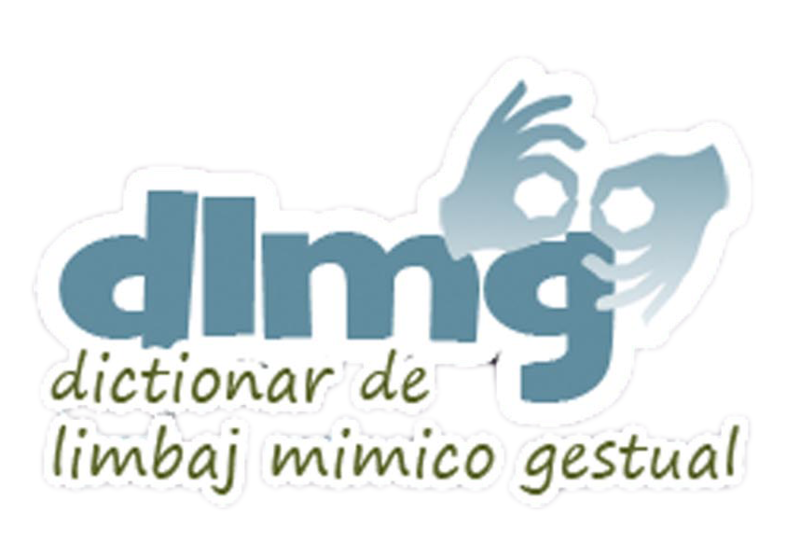 Romanian Sign Language, or „limbaj mimico-gestual” as the Romanian Law defines it. No matter how we call it, and despite the fact that there are some regional differences in signs and the way of using them, the Romanian Sign Language is only one. 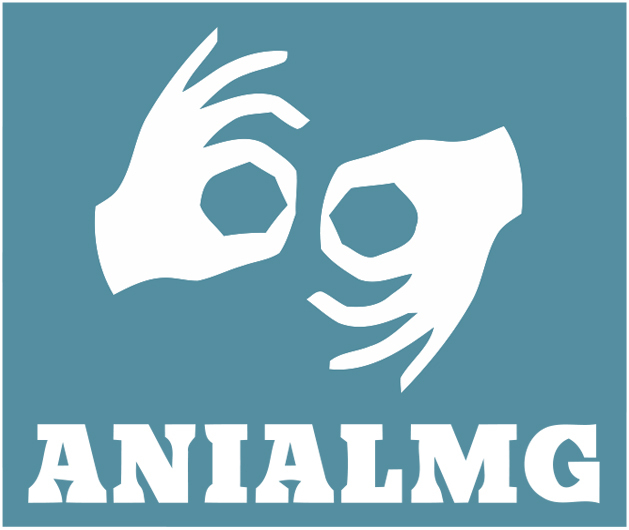 More precisely, it is a full language, having its own structure, vocabulary, grammar rules and so on, and it is the language used by the Romanian Deaf communities. The Code of Ethics of the Sign Language interpreter refers to the deontology of this profession, legal aspects as well as guidelines for running the interpretation activity. Among the main principles that lay at the core of the Code of Ethics, we mention: respecting the rights of Deaf people and abiding by the law regarding people with disabilities and the law regulating the interpreting profession; respecting the languages one works with, the people involved in the interpretation process, the profession itself as well as one’s colleagues. The interpreter facilitates the communication between two or more people that use different languages. The interpreter profession is a full profession, with rules, procedures and a code of ethics. 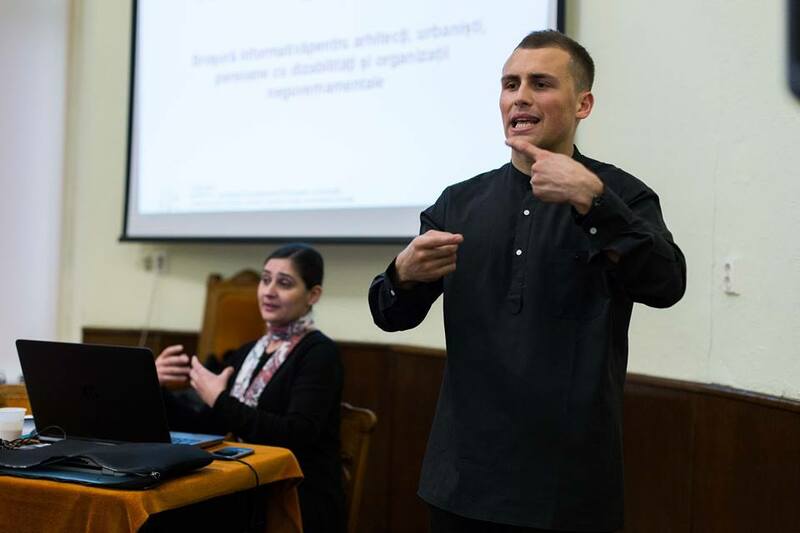 A Romanian Sign Language interpreter must have thorough knowledge of the Romanian language and culture, Romanian Sign Language and Deaf culture; he/she must master and easily use the interpretation techniques and have very good intercultural communication skills. Moreover, a high degree of flexibility, self-control and control of emotions are needed, as well as withstanding physical and mental effort.